Ahhh, you guys! I don’t know about you, but I am MORE THAN READY to lighten things up around here. I blame India and getting a taste of remembering what sunshine feels like on my skin. I know we’ve got some time ’til we’re fully in bare limbs weather, but SPRING, WHERE YOU AT?! Right now, I’m currently coveting alllll of the fun little frocks that I can wear as the weather warms up over the next few months. 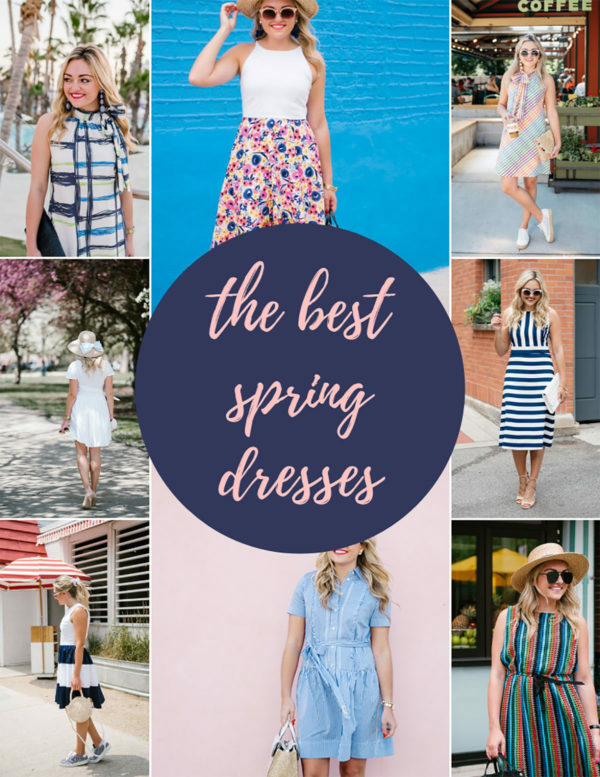 When it comes to my spring and summer wardrobe, I’m all about the dresses every single year. 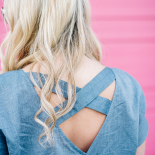 They’re so easy to throw on and look effortless, no matter where you’re headed. Even though they look elevated, they’re basically the lazy-girl style secret, too. My style is generally on the casual side, but I love how versatile dresses tend to be. You can dress them up with a fun pair of heels and fabulous accessories, but you can also just slip on on a pair of sneakers for a coffee run and still look chic AF! Can’t. Get. Enough. Color. Especially all at once! My love for rainbow-hued stripes knows no bounds. It’s shockingly kind of hard to find affordable brightly striped dresses, but I included as many as I could in the widget above. Also, my bestie who just got married in India brought this dress on the trip and it was SO CUTE! I’ve never heard of the site, but I loved the dress and couldn’t believe the price. I’m also craving the lightness of linen, all shades of white, and lots of creamy neutrals! It just feels so fresh after wearing so many dark colors for months on end. A light-weight, long-sleeved, little white dress is a must for the season. I’ve said it once, but I’ll say it again… A little leopard dress is so on-trend right now and definitely counts as a neutral. Also; a seersucker dress is basically a neutral in the summertime, too! Gimme alllllll of the midis and maxis! Whether it’s floor-length, ankle-length, calf-length, or just-below-the-knee, it’s no secret that longer hemlines are trending right now. And I’m here for it! I was so sad when I found this dress and my size was sold out. PS: If you’re looking for midi dresses to wear to work, Boden has a great selection! PS: Did you know you can sort my archives of outfits by a certain item? 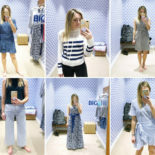 Browse all of my previous outfit posts featuring dresses here! Thanks a lot for this wonderful selection! I love colour and all the colourful dresses you listed are beautiful! I really need to get a white dress as well, I feel like they’re gonna be a huge trend this spring. Dresses are my go to for spring. This selection is so great!